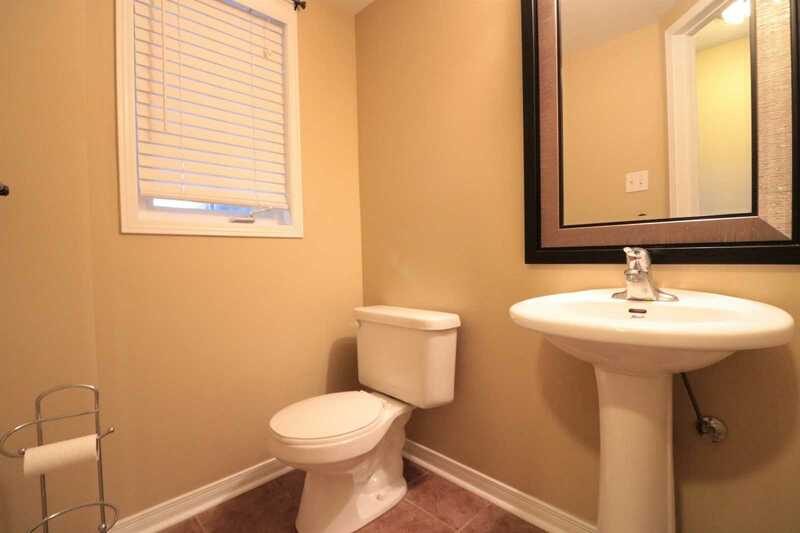 Very Well Maintained! 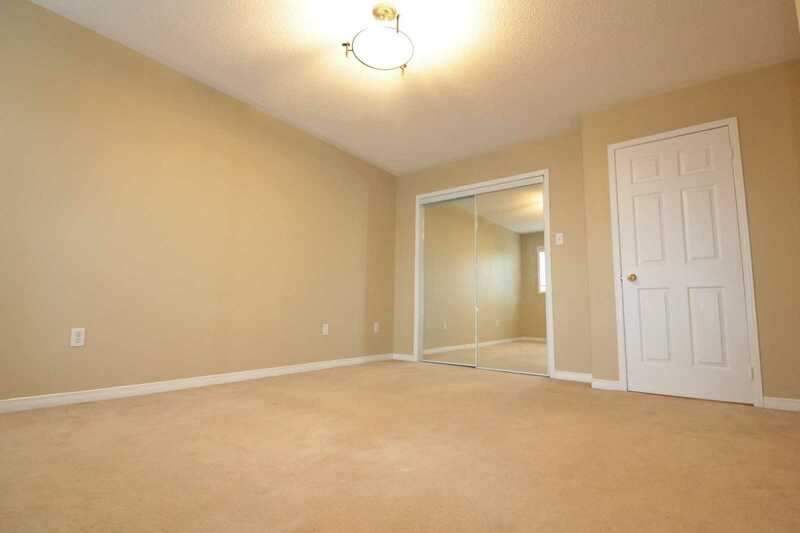 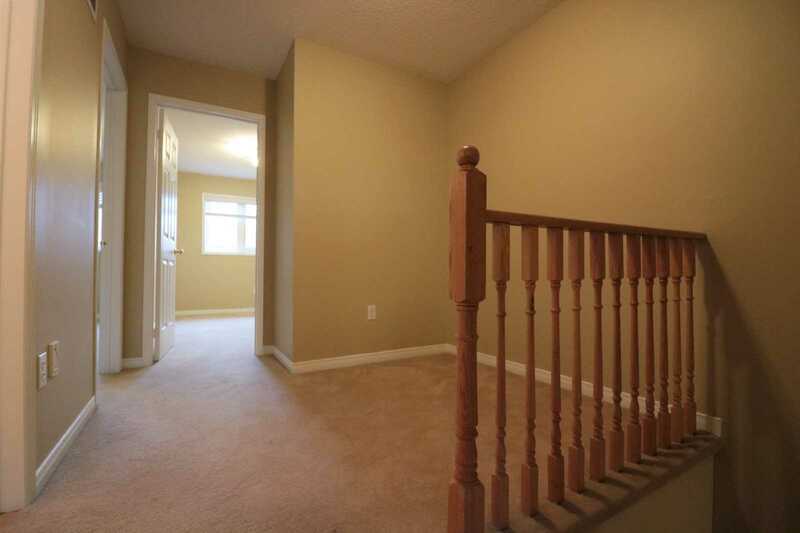 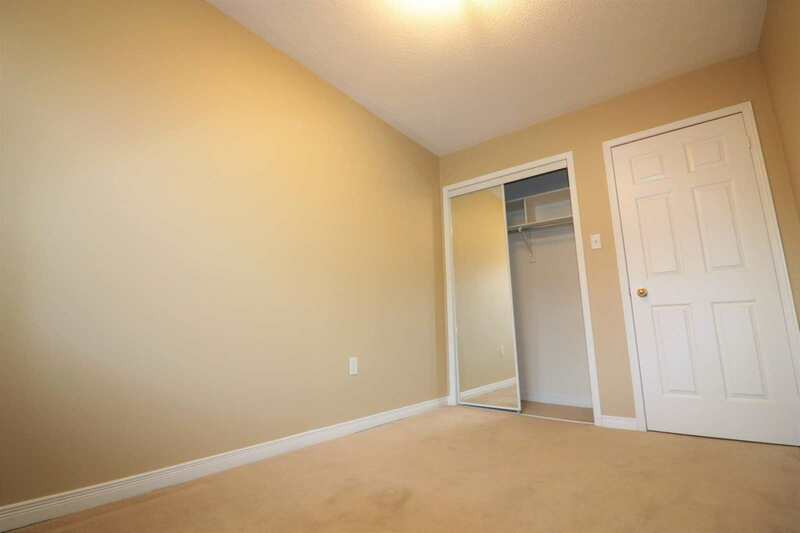 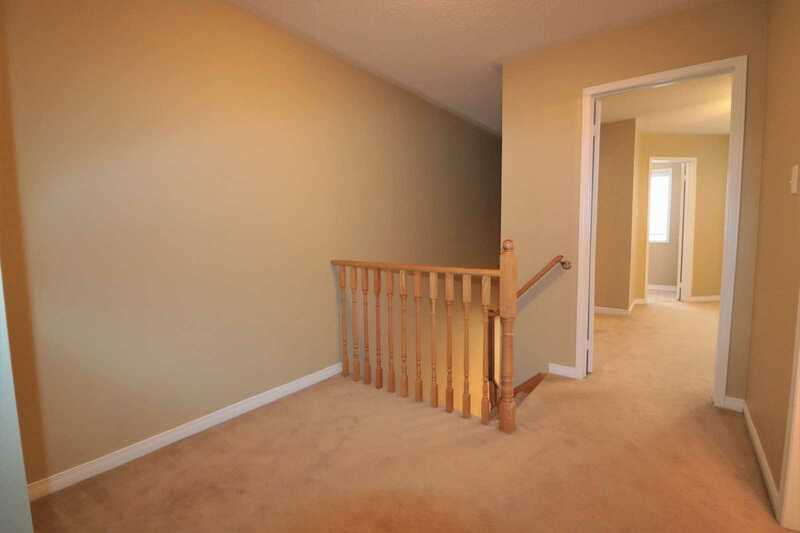 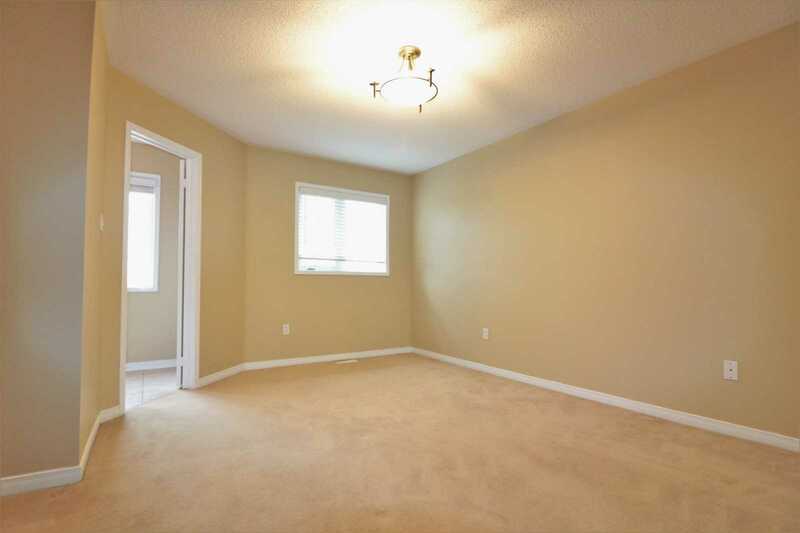 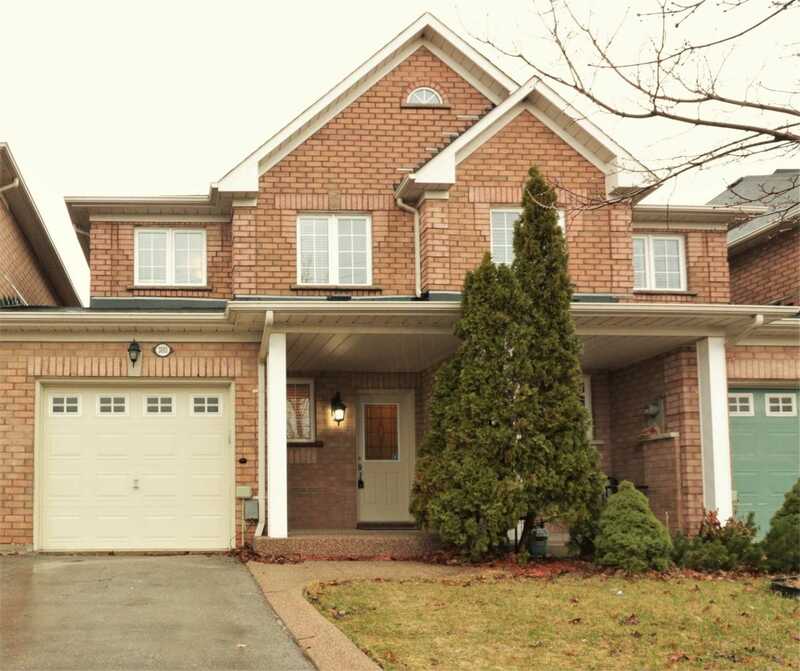 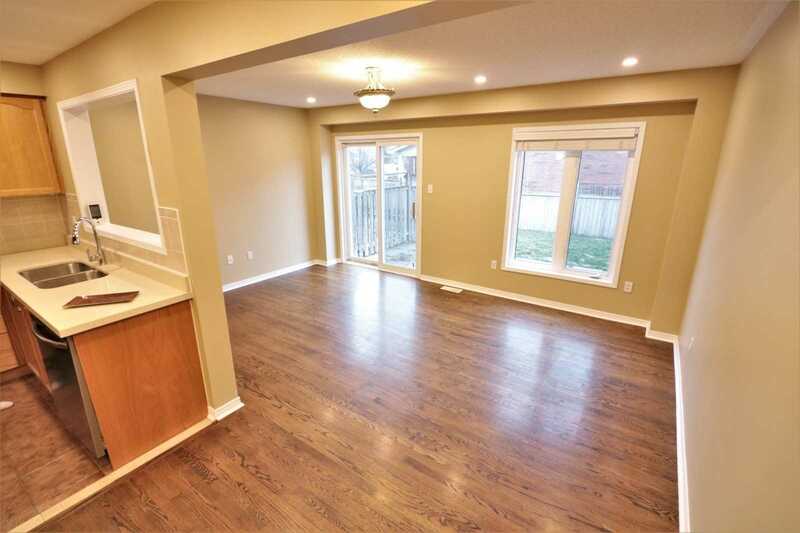 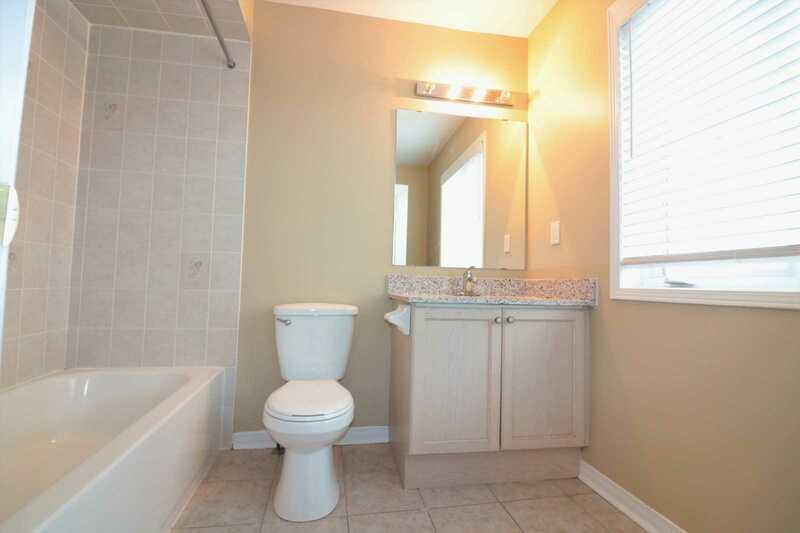 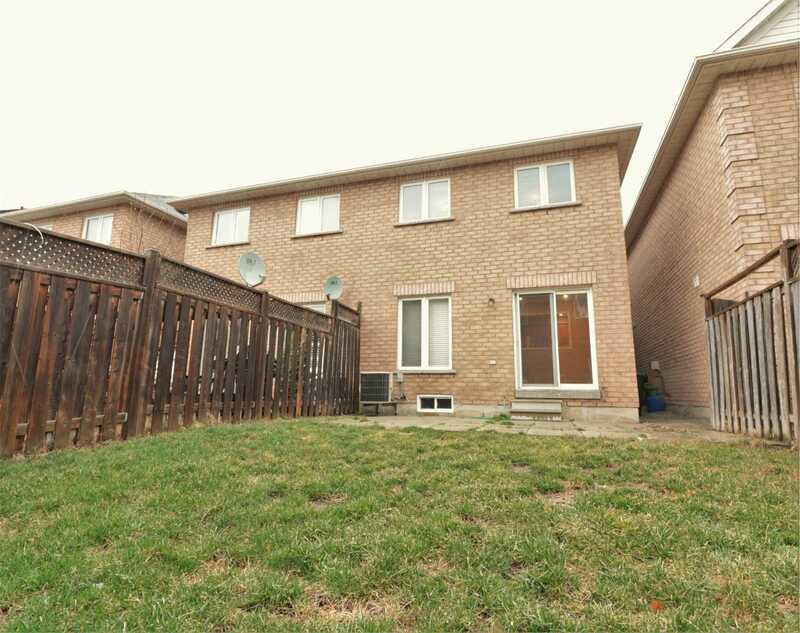 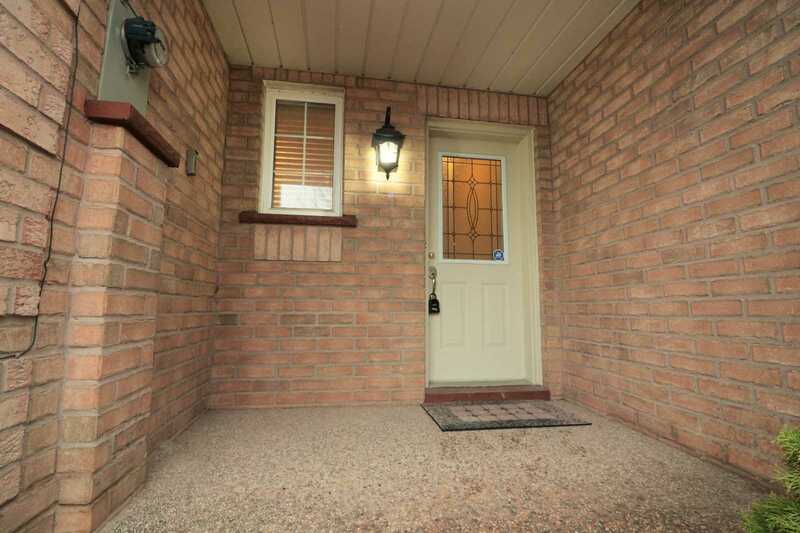 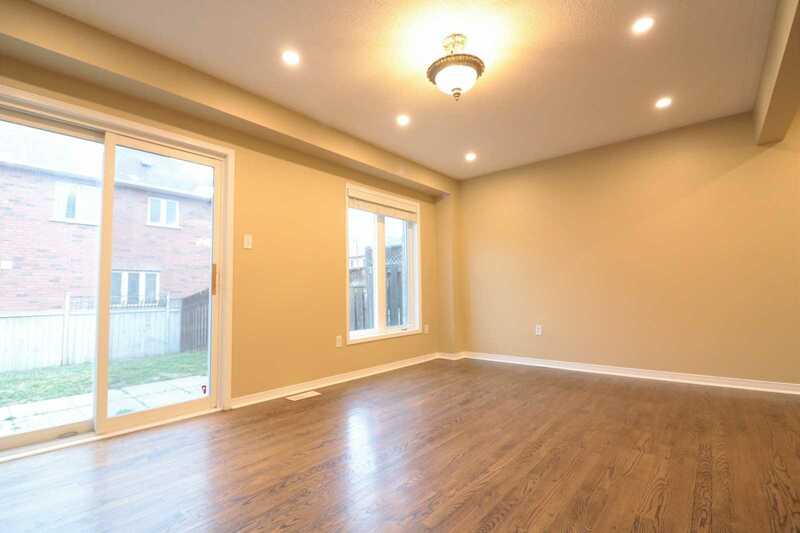 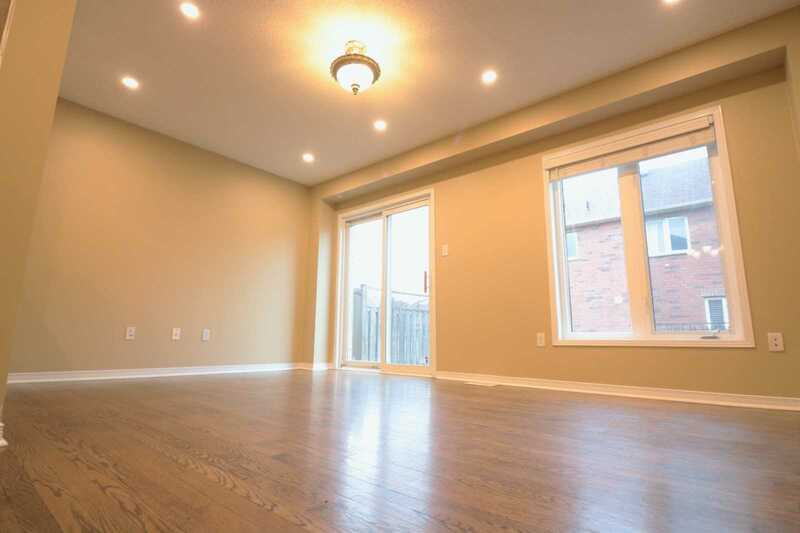 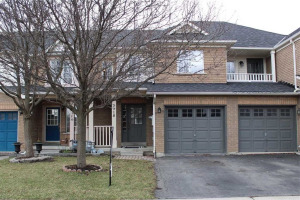 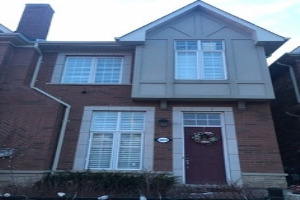 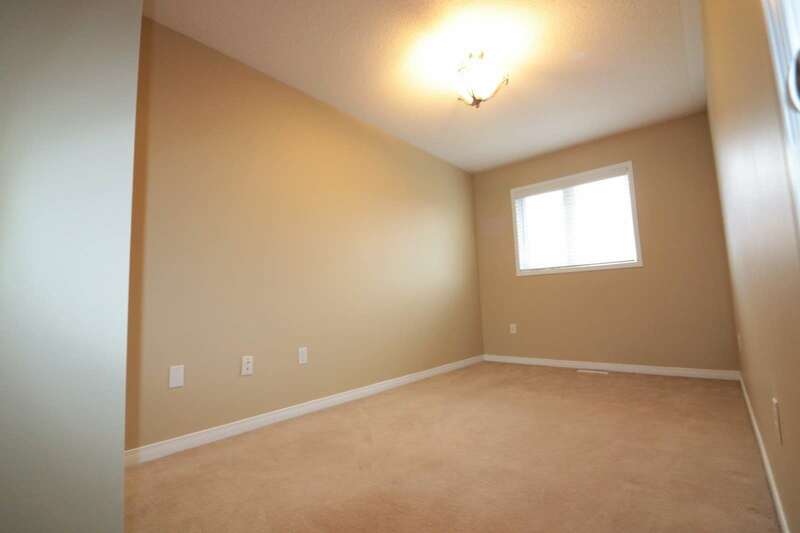 Ready To Move In 3 Bdrms Link House (Like A Semi , Linked By Garage Only) Located In High Demand Area, On Quiet Cres In Churchill Meadows Area, Two Cars Driveway, No Sidewalk, Steps To Plaza, Bus Stop, Close To High Ranking Schools, W/Hardwood Floor In Living/Dining Area. 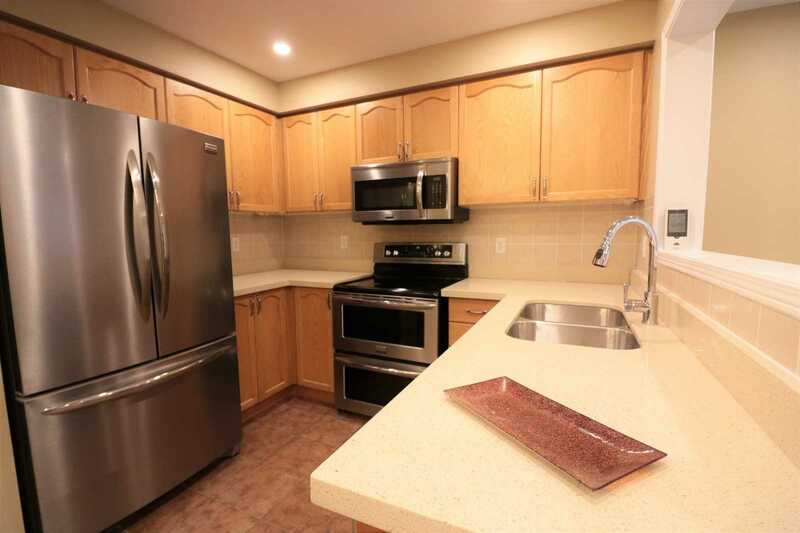 Modern Kitchen W/Gorgeous Granite Counter-Top, Central Vacuum, S/S Appliances, Pot Lights And Laundry Room In Main Level. 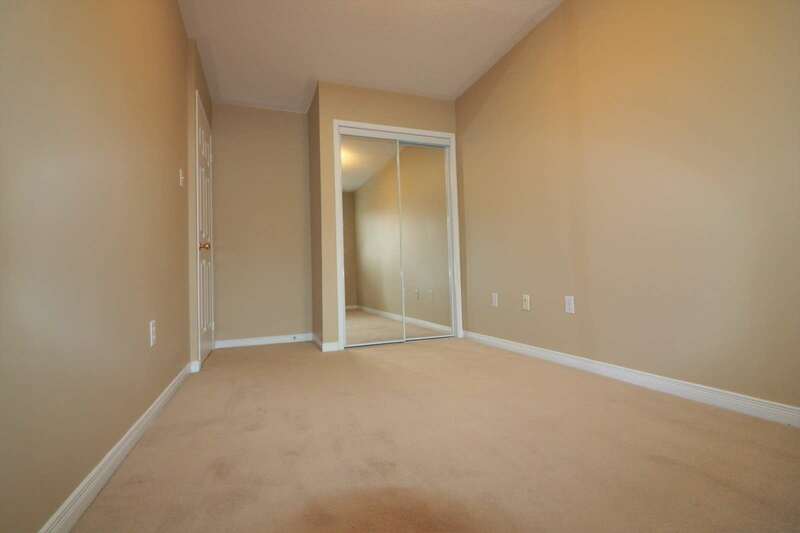 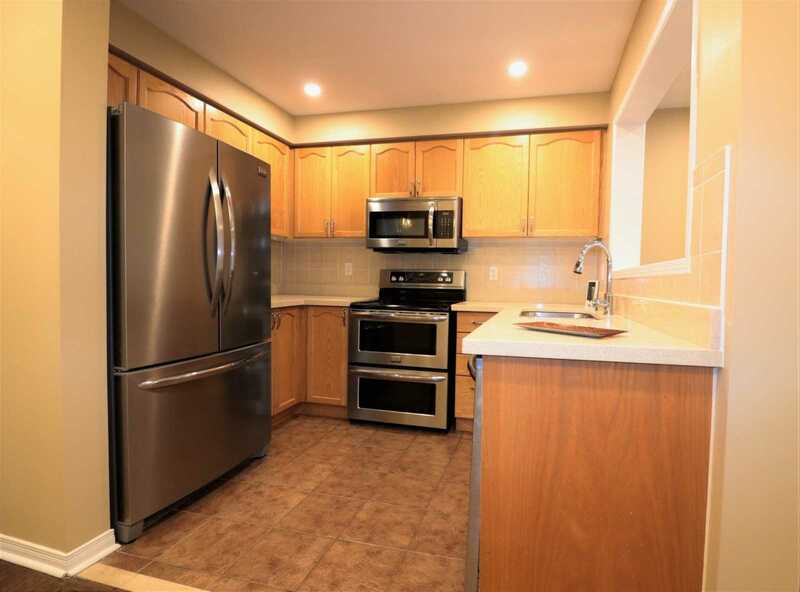 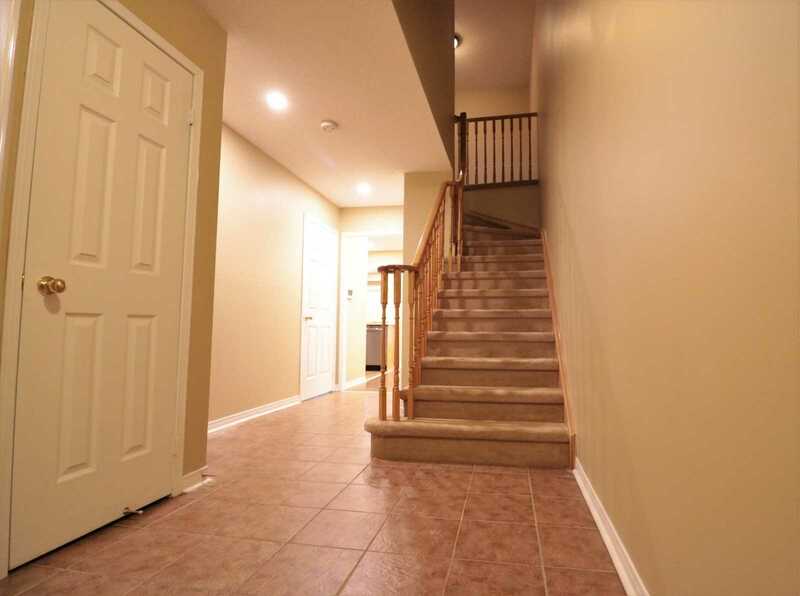 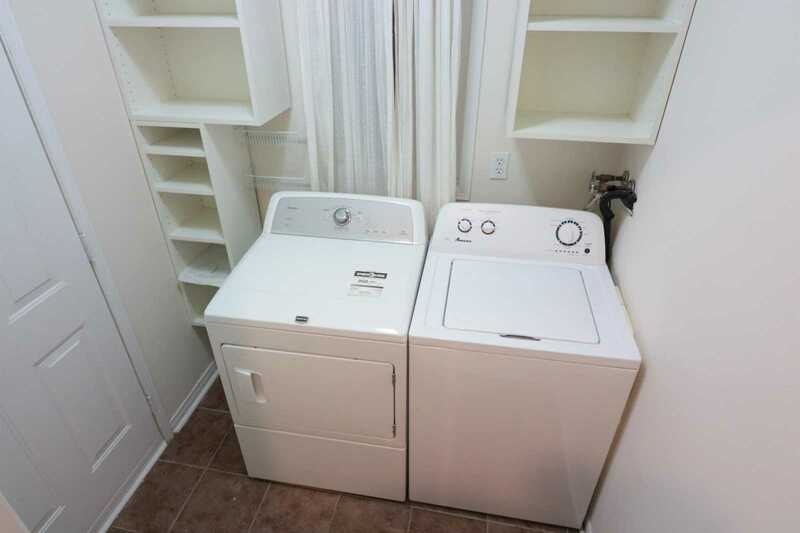 S/S Fridge, S/S Stove, S/S Dishwasher, Washer & Dryer, High Efficiency Furnace, A/C , Alt Existing Lights And Fixtures.